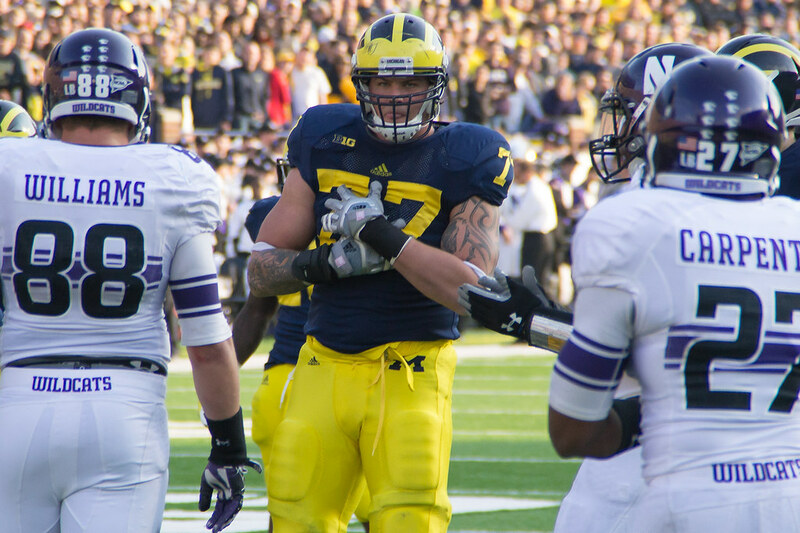 Junior Michigan offensive linemen Taylor Lewan has announced that he will pursue his NFL career in 2014. He will return to Michigan for his senior year! 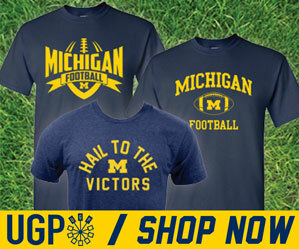 What a huge lift for #Team134. This is big. So proud of the big man. More on what the impact of this decision will have later. For now, here's a gallery of Lewan photos I've compiled from over the years.